There is no right or wrong way to draw, just better and worse ways of achieving certain kinds of drawings. Find and practice approaches that work for you. Most problems in observational drawing come from problems in looking: look first, study, look again if required, and then draw. Every mark you make should be the result of a clear observation or intention, learn to make your marks with confidence. 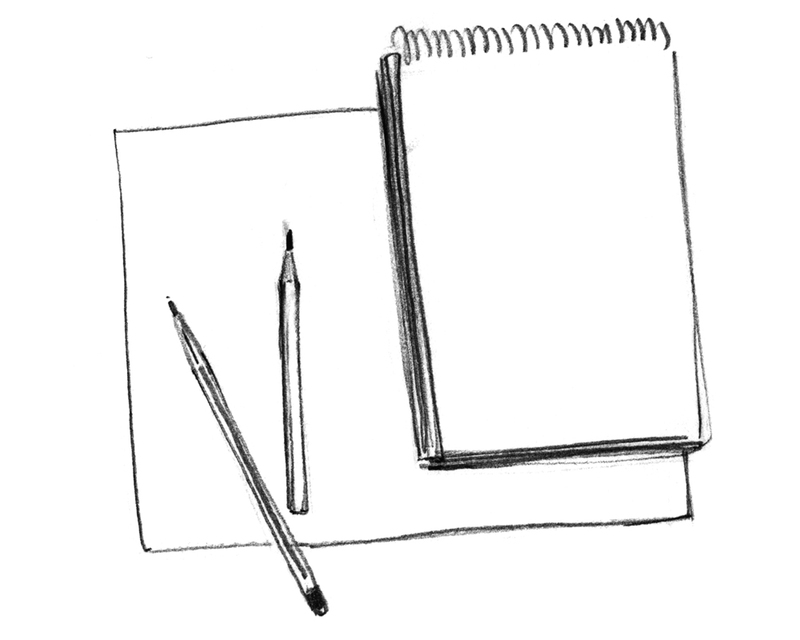 Learning to draw is like learning a new language: at first your drawings will be clumsy, and you’ll stumble over lines as you might stumble over a foreign phrase. 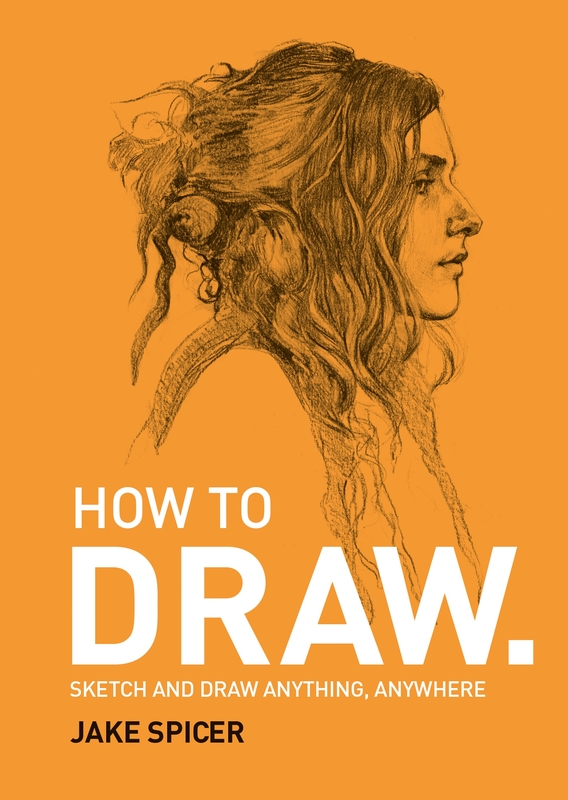 In time you’ll learn to become more fluent and articulate in your drawing. As you draw you might be hampered by self-criticism. Replace your internal critic with an internal tutor by turning unhelpful self-criticism into useful questions. You learn to draw only by drawing. Read a bit to help you, then draw, draw and draw some more. Failure is an integral part of learning; you’ll make lots of bad drawings while you’re learning to draw. Each ‘bad’ drawing will be a step towards better drawings. Sit down at a table and make sure you’re comfortable. If you like, put on some music to relax yourself, and make sure nothing is going to distract you for a little while. You don’t need any special equipment for these exercises; simply a pen or pencil and a piece of paper. In order to draw better you’ll want to develop a personal vocabulary of marks that you can use to make your drawings, and lines are the most fundamental element of your vocabulary. You’ll want to feel confident in drawing a line, and become fluent with your mark-making: beginners often start with a hesitant, feathery line that is indistinct and slow to draw. Before drawing a fixed subject, fill a few pieces of paper with abstract marks, lines and scribbles; get comfortable with your drawing materials and enjoy the tactile sensation of making marks. 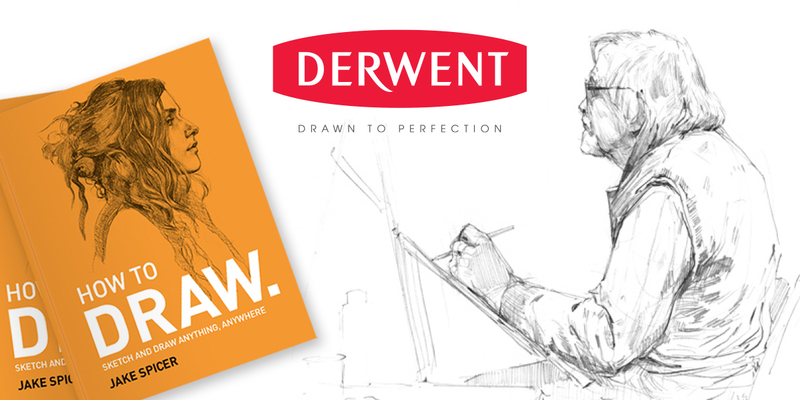 This is an extract from ‘How To Draw’ by Derwent ambassadorJake Spicer. It is published by Ilex Press and is available for £9.99. This is the first in a series of extracts from Jake’s book that will appear on the Derwent blog. Stay tuned for more in the coming weeks! For more information on Jake Spicer, please see the DerwentArt website.